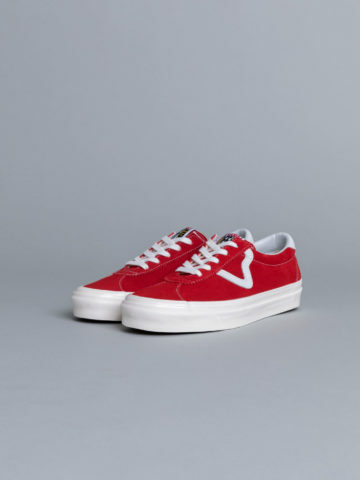 Vans footwear company was established in 1966, California. 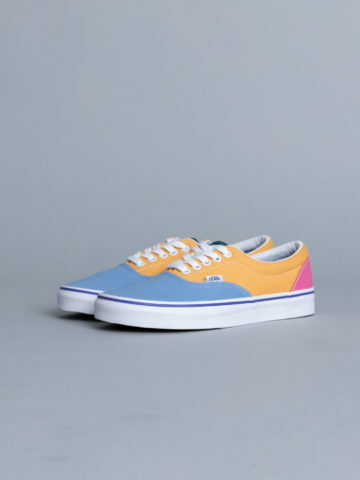 The Van Doren Rubber Company was born. 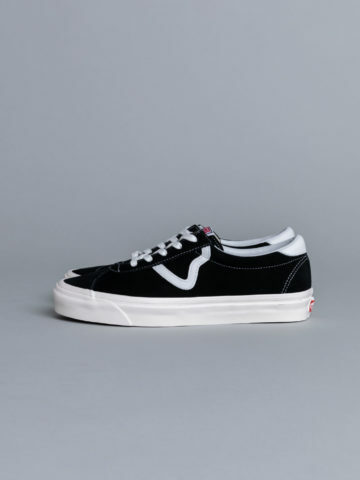 In the 70’s, Vans becomes the shoe of choice for a generation of skateboarders and the logo “Off the Wall” makes its debut. 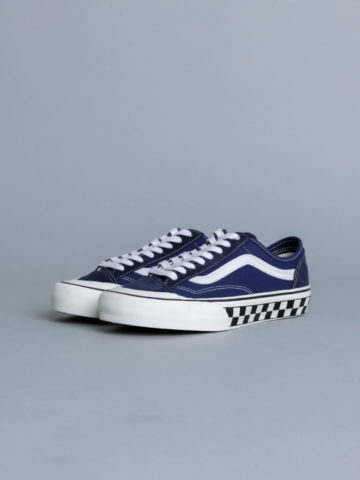 Soon the rubber shoe fits all, with iconic styles such as Era, Old Skool, Slip-Ons or the Sk8-Hi. 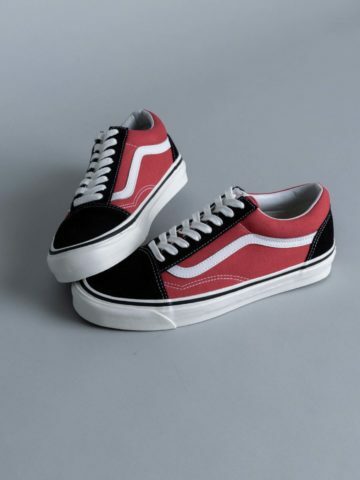 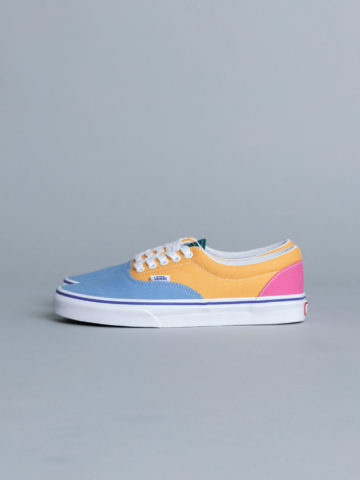 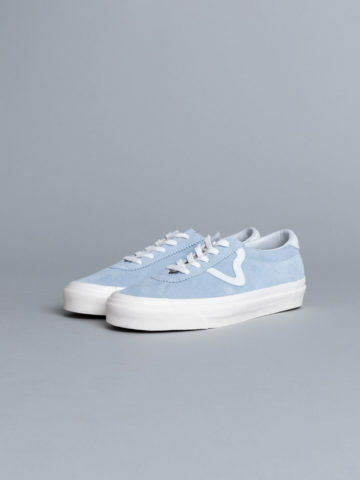 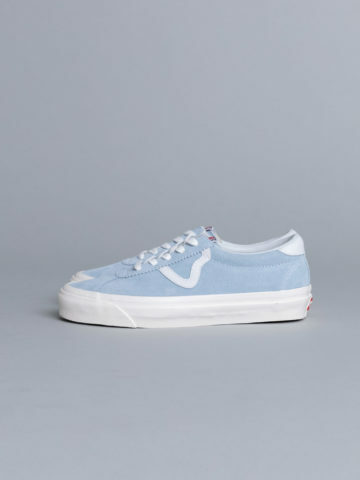 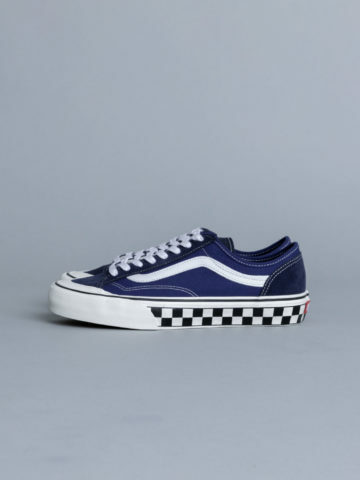 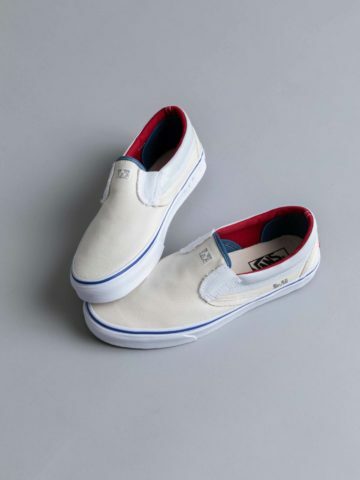 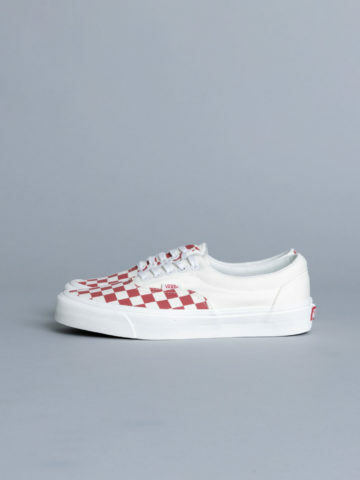 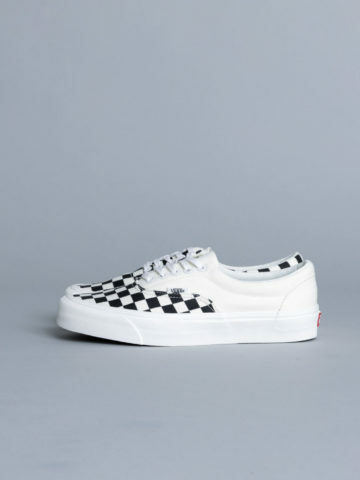 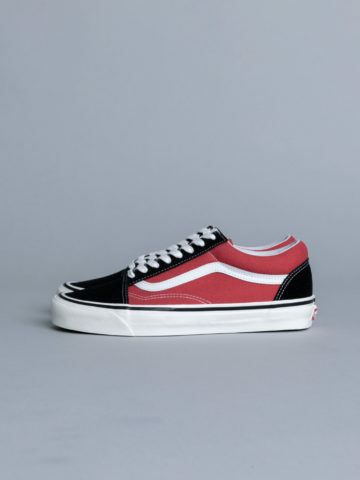 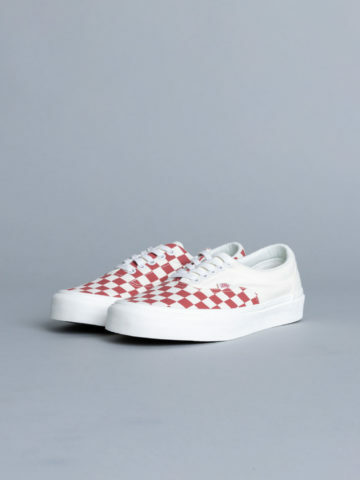 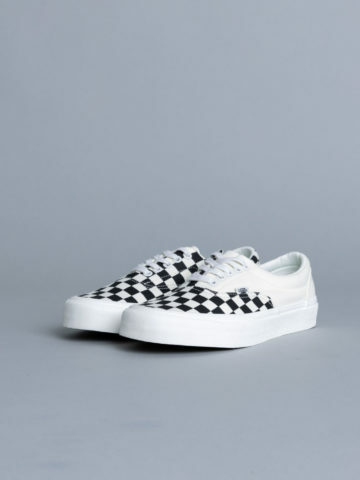 Vans have been collaborating with the greatest such as Comme des garçons, Supreme, WTAPS, Neighborhood, Our Legacy and so on.